Pete and I grew up in PEI. My background prior to our beer venture is in business marketing, and Pete’s is in engineering and teaching. Pete lives next door to the brewery – he needed a place to live and it had a great well (and water tested very favourable for our brewing water) and I just moved to Moncton with my wife and little daughter. After university, I sort of fell into a job that after about 10 years or so, realized it wasn’t for me (takes me a while). I stumbled upon a brewing operation program at both Niagara College in Ontario, and Olds College in Alberta. I applied to Olds and was luckily accepted. After my first of two years, my wife – who was doing her MBA at the time – and I started our business plan. She was able to use it as her final project, so a fair bit of time and discussion was allotted to the plan. At the beginning of my second year, I approached Pete, who was teaching at a college in Malaysia at the time. As an engineer, Pete had experience with manufacturing QA/QC and thought he may be a good addition. After graduation, I also approached Ian Hillier, who is the engine/muscle behind this project. Ian, having experience as a general contractor, being a generally nice guy, and having the patience in dealing with our arguing was key in allowing us to get this thing off the ground. If it wasn’t for Ian, we’d be opening in a year’s time. Pete and I started by making wine in our high school years. We were very serious about the process, mostly because our older brother was terribly meticulous and was pretty strict in the teaching process. After a year of making wine, we soon had too much product for us to drink and Pete starting selling to others at Colonel Gray High School and Queen Charlotte Junior High (I had nothing to do with this). I eventually got into beer-making in my mid-twenties, and eventually started all-grain brewing a few years after and have been at it since. We are trying hard to create a space where our customers can relax, and product that they can enjoy. We also hope that our staff enjoys the environment where they work, whether it be in the brewhouse or cafe. Despite being fairly regimented in the brewhouse, we are trying not to take ourselves and what we do in an overly serious way. We’re a taproom/brewery in Alma, NB – not exactly saving the world. Can you tell us about the beers you’re offering initially? Any seasonals or one-offs in the works? – Session IPA (4.1% ABV, 35 IBUs) with flaked oats in the malt bill, bittered with Magnum hops, and Azacca and Mosaic used as late additions, as well as the dry hop. – American Pale Ale (5.3% ABV, 55 IBUs) bittered with Magnum, and hopped with Amarillo, Cashmere and El Dorado for late/dry hop additions. Once we have a few more beers tested and have our Brewery Agency Store (BAS) license (for takeaway sales), we’ll likely have our grand opening; we’re hoping mid-December. What are your plans for distribution? Taproom, keg licensees, bottles/cans, growlers, etc.? 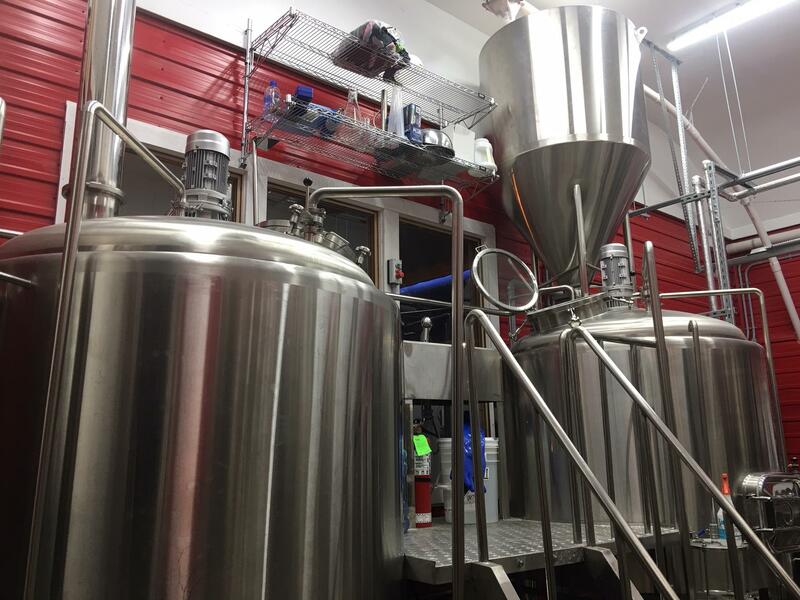 Will you be licensed for on-site sales or consumption at the brewery? 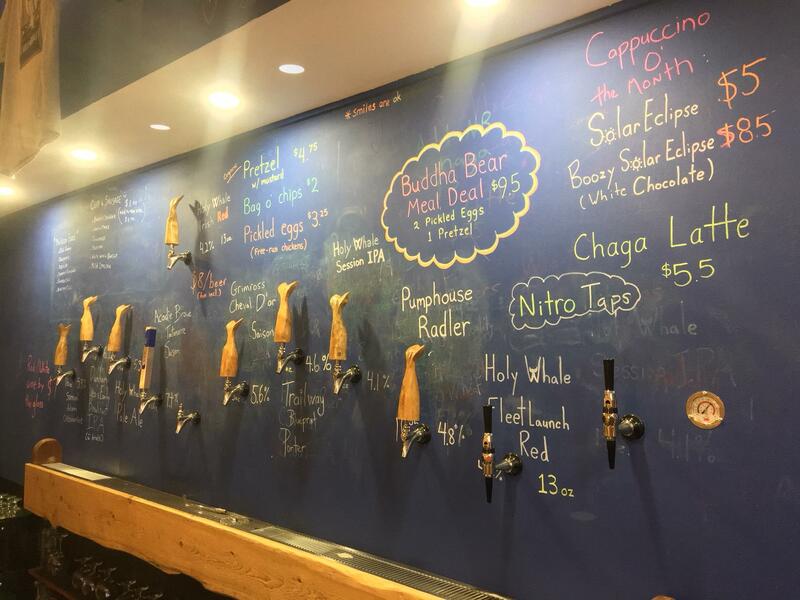 We currently operate a cafe featuring 10+ craft beers on tap, with a heavy Maritime focus. 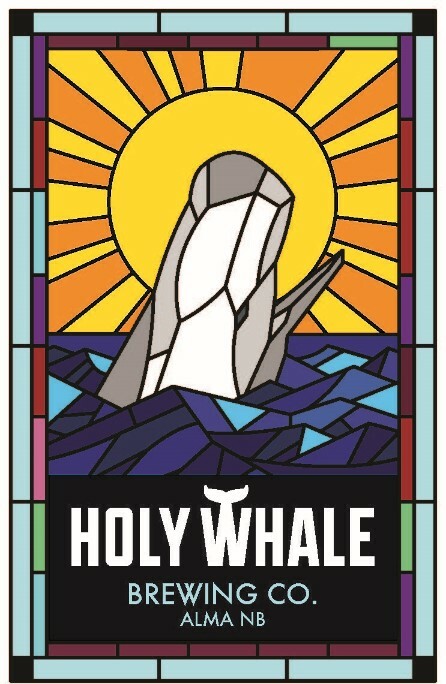 We operate the cafe under the name ‘Buddha Bear Coffee Roaster’ and will market the beer under ‘Holy Whale Brewing Co.’ We’ll likely focus on taproom sales; through pints at first, and then eventually crowler fills once we get our BAS. A lot of breweries have been great in knowledge sharing — quite a few over the past couple of years. A couple to note, Jeff and Graham from Tool Shed in Calgary helped out as I was starting my business plan. More recently, advice from Jake and Dan at Trailway, Patrice at Acadie-Broue, Ian Cameron from Bale Breaker in Yakima Valley, and Dave Holowaty from Rebellion in Regina. We purchased a 10 hectolitre system from a manufacturer in China. A German brewer I met while I was in school at Olds suggested I contact this manufacturer where he had sourced his equipment. My brother Pete, who was in Asia at the time, went to China and inspected the manufacturing warehouse and visited a couple of brewpubs with this equipment in place. Overall, we’re happy with the equipment – a few measurements for our space were off, which caused some initial headaches, but overall we’re pleased after our first few brew days. I find Belgian styles and wacky, hop-forward styles the most interesting. I also have a great deal of respect for any craft brewer who produces a crisp, clean lager. Do you have a website, Facebook page, Instagram account, and/or Twitter presence? Congrats to Jeff and Pete on their recent launch! 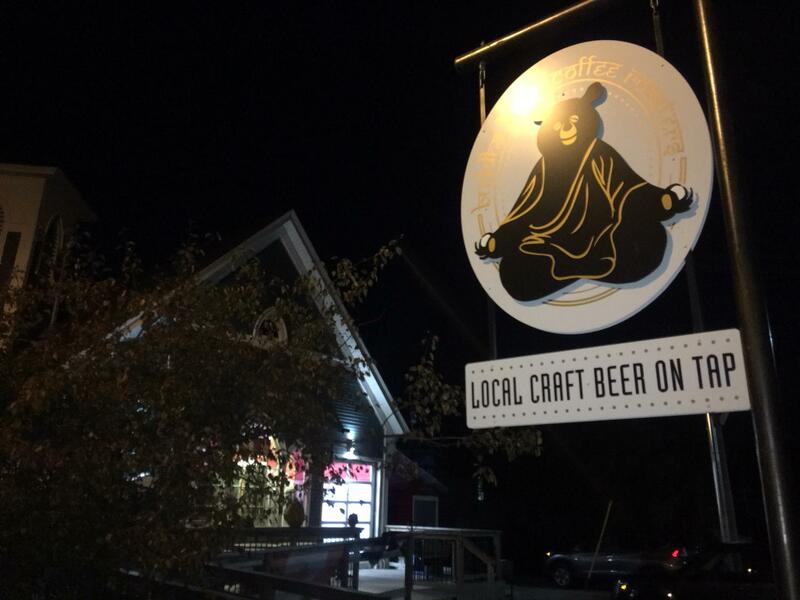 Be sure to drop by the Buddha Bear to give their beers – as well as their coffee – a taste. Stay tuned to their social media pages – and this blog, of course – for details on future beers, and their grand opening in December.